If you were going to pick one word to describe your Christmas season thus far, what would it be? I won’t bore you with all the details, but life is pretty messy at my place these days. But the good news, friends. I have peace. A whole lotta peace. The first Christmas was lonely, stinky, disappointing, dirty, messy—and our lives will be too. 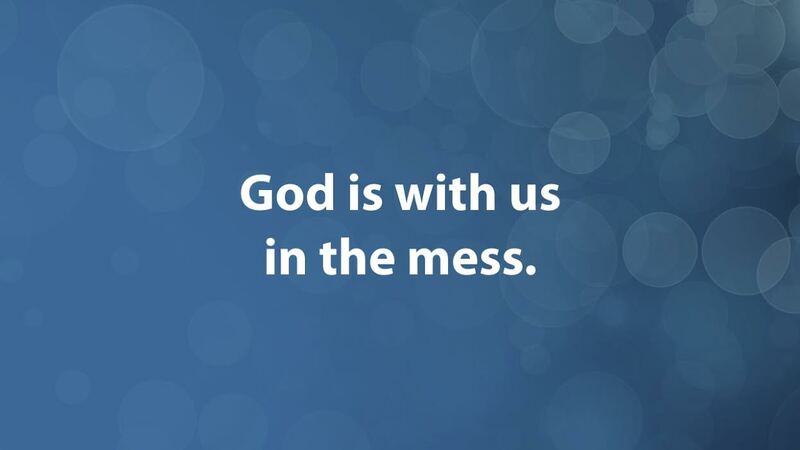 But the really good news—God is with us in our mess. Will you go back and read that out loud? 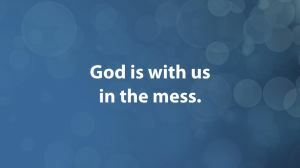 Friends, are you faced with a mess today? Are there parts of your life that are lonely, stinky, disappointing, or dirty? Despite our circumstances, let’s allow Peace to rule and reign our thoughts and lives. I’m willing if you are! How have you experienced peace in your messy moments? I’d love to hear from you! Thanks so much for stopping by *She Sparkles* dear friend! May your weekend be filled with oodles of peace, joy and life-giving moments! 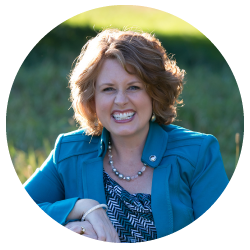 Thankful Thursday - "He Loves Me"
Oh, Cindy, love your “realness” and saw on FB the scary emergency landing of our son’s plane while in route to Vietnam. I know you needed a nap and I do hope you got one. Richest Christmas blessings! 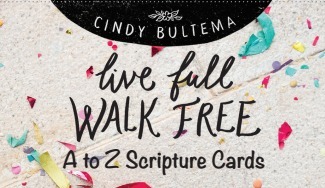 I just listened to your message and loved it Cindy. You are using your gifts and talents God gave you well. Love you and miss you.